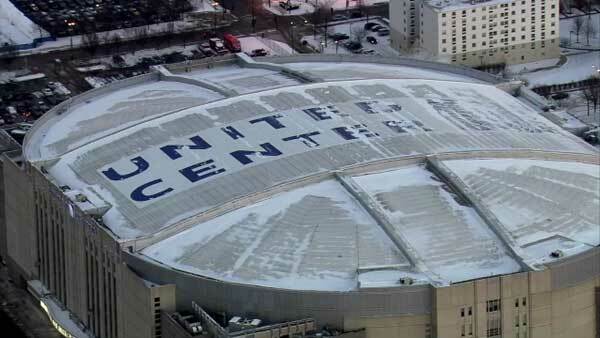 CHICAGO (WLS) -- The United Center is getting a new construction addition. Mayor Rahm Emanuel will join the Chicago Bulls and the Chicago Blackhawks on Thursday to announce a new office building at the UC. The new facility will house Bulls and Blackhawks employees, as well as United Center workers. Construction is expected to create up to 300 jobs. The new building is part of more than $400 million in public and private investments in Chicago's Near West Side neighborhood.